ARMOTECH is a company, rendering services in the field of design, development and process engineering of high quality composite cylinders combining all benefits of modern composite materials and stainless steels. Engineering , development and certification of new polymer composites cylinders designs. Development and modernization of technology for manufacturing of composite cylinders and vessels of new design for various applications. Engineering and manufacturing of special-purpose equipment for composite cylinders manufacturing. Implementation of production lines and plants for high-volume manufacturing of cylinders and vessels for various applications. Development of technology for composite materials products combined with the technology of sheet stainless steel processing for new applications. The company's team consists of experts having long-term experience and ready to focus on the tasks and problems of our clients, offering competent and efficient solutions in the composites products design and technologies. Strong partnership and personal relations between our company and a number of industries, research and educational institutions as well as scientists from the Czech Republic, Russia and other countries, help us to provide breakthrough solutions and high quality of innovative products and process equipment. 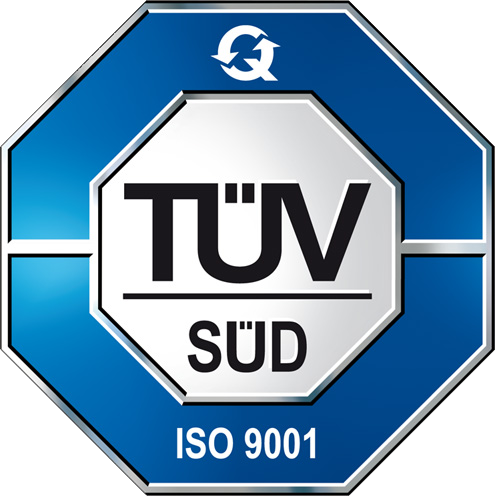 Our commitment to innovation, accumulated scientific and technological capabilities and staff competence coupled with advanced computational methods, engineering and processing procedures used for both for composite materials and stainless steels, allow us to implement the Higher quality at lower cost concept. We regard our products quality as the decisive factor in our market development and the main prerequisite of our current level upgrading and further development. The main objective of the company’s activity is to provide the goods and services which to the maximum extent possible correspond to the regulatory documents and contractual requirements in order to satisfy the expectations of our clients. We regard the quality as the material base of production development and improvement. We regard the quality as the conscious purpose in each employee’s activities. We regard the quality as the main strategic factor of our competitiveness and stability. Striving to hard-line quality policy in terms of produces goods. Our main priorities are safety and quality. We provide for low risks of our consumers by means of strict testing of each production unit to evaluate its fatigue endurance limit, lifetime, safety and stability. Due to our long-time experience in composite structures production we have a clear idea of all normative standards and regulations applicable to any of our product in the global market. The strategy of growth based on the large scale products diversification, market position strengthening and expansion is the concept of Armotech’s development. Priority target-oriented programmes creation and carrying them out in order to produce composite material goods at the price of competitive products made of traditional materials. Sales and services market expansion, products and services competitiveness improvement as well as marketing activities enhancement. Effective high-tech equipment development for process lines of high-volume production.